Welcome to our website and thank you for visiting. 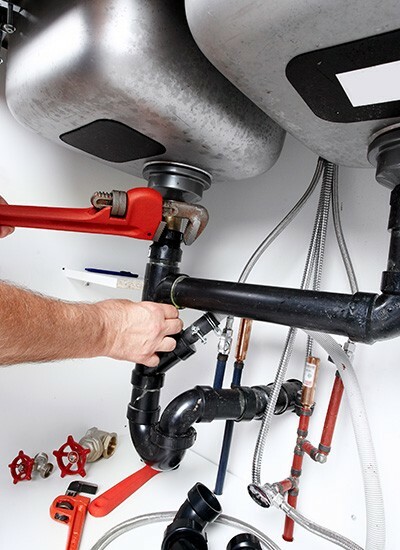 If you have a need for a plumbing solution from a team that you can trust, then look no further. 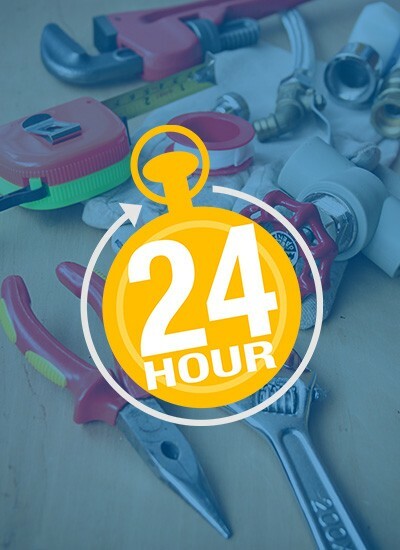 We have long experience across the Chorleywood area and a desire to get the job done right and on time. We understand that emergencies happen. Just call us and, as we are local to Chorleywood, we’ll be round quickly to help you out. 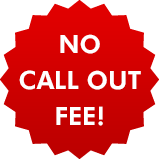 We don’t want to take advantage and so we won’t charge a call out fee. 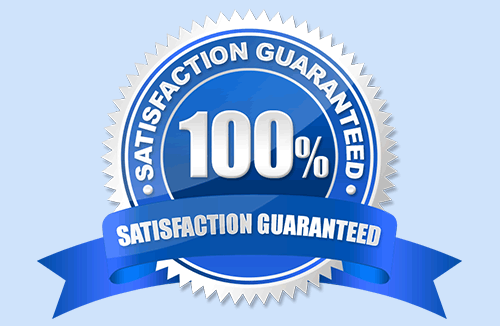 We have an excellent reputation in this area and you can ask to see examples of our work from our long list of very happy, local customers. You can see that we have a wide range of expertise and as we are happy to discuss all jobs with you then you have nothing to lose by calling us today. You’ll soon see that we care about the customer and will be round soon to offer our advice. Call us now on 01923 383606 to find out more.